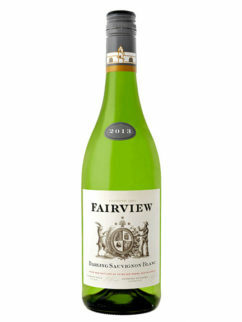 Made by Charles Back of Fairview fame, the grapes for this Fairview Chenin Blanc are from a bush vine vineyard situated approximately 300m above sea level on the west-facing hills outside Darling. 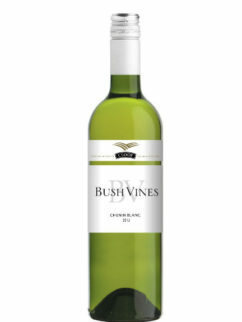 Intense aromas of passion fruit, pear and jasmine blossom on the nose. 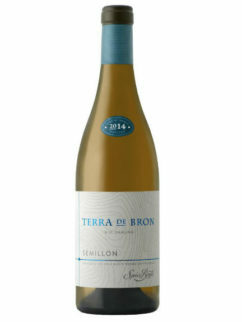 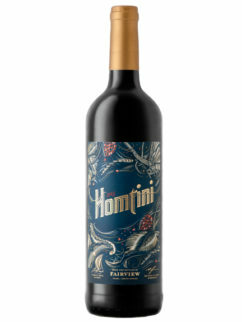 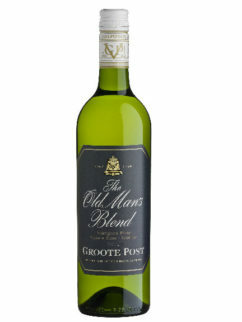 The palate strikes a balance between fresh fruit and crisp, mouthwatering acidity. 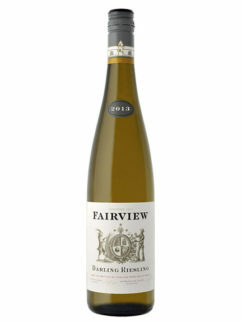 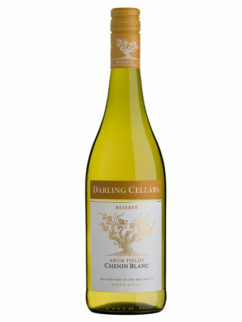 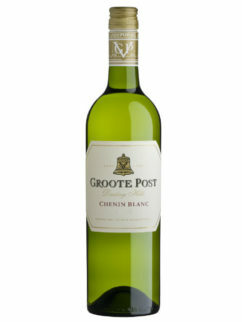 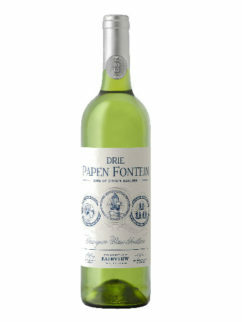 Tags: Chenin Blanc, Darling, Fairview.